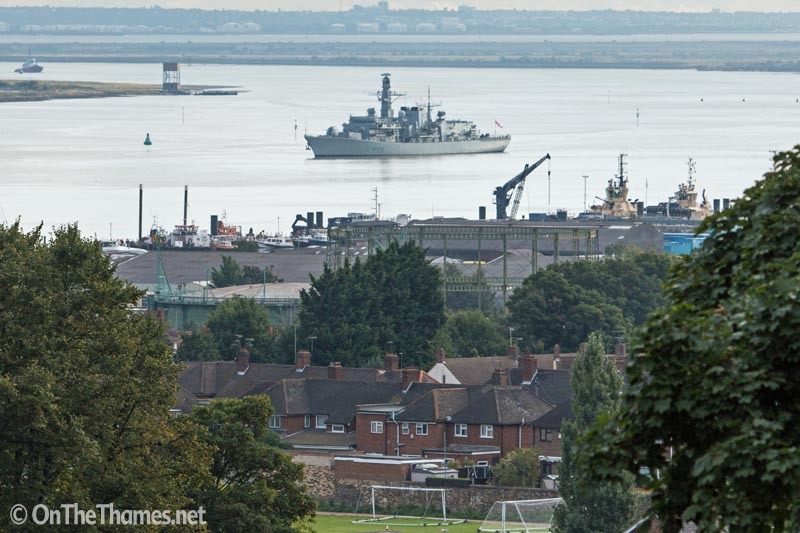 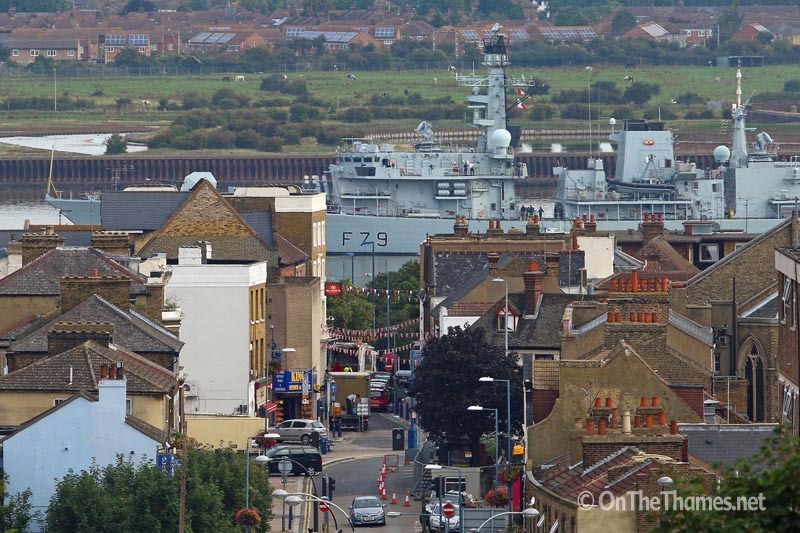 THE TYPE-23 frigate HMS Portland paid a short visit to London last week. 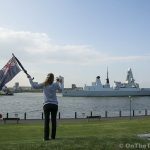 Visiting the capital to support London International Shipping Week, Portland made her way up the Thames on Tuesday morning. 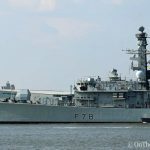 Launched in 1999, HMS Portland is the fifteenth of the Duke-class frigates. 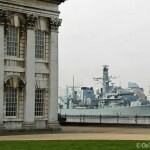 She was moored in the Upper Pool alongside HMS Belfast for the duration of stay. 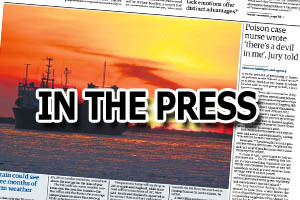 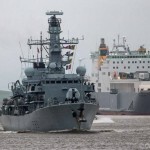 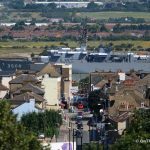 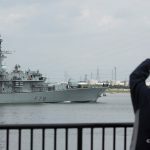 Another Type-23 is expected this week with HMS Iron Duke joining other naval visitors from around the world at the DSEI event at the Excel centre in East London. 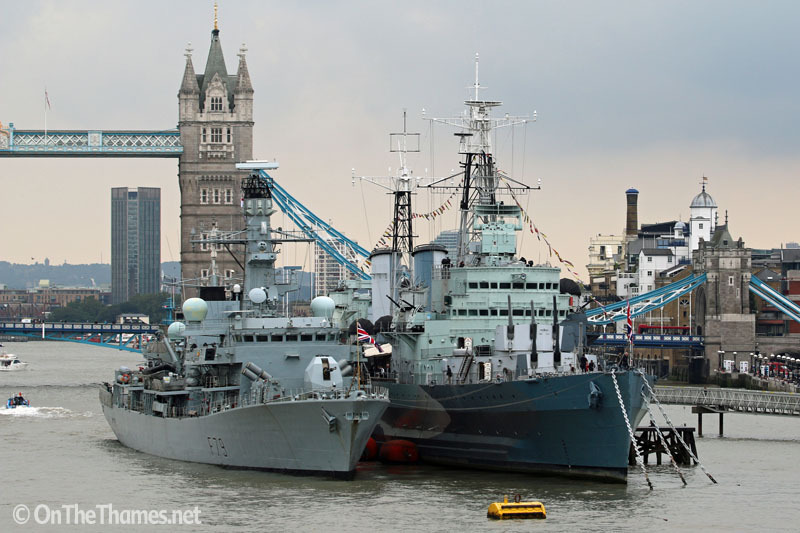 HMS Portland in the Upper Pool alongside HMS Belfast. 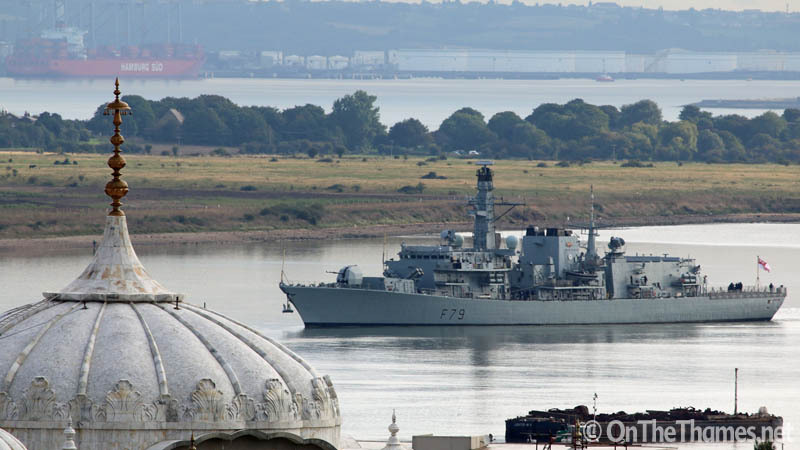 From HMS Portland's own twitter account, an image of them approaching the Thames Barrier on her way out of the capital. 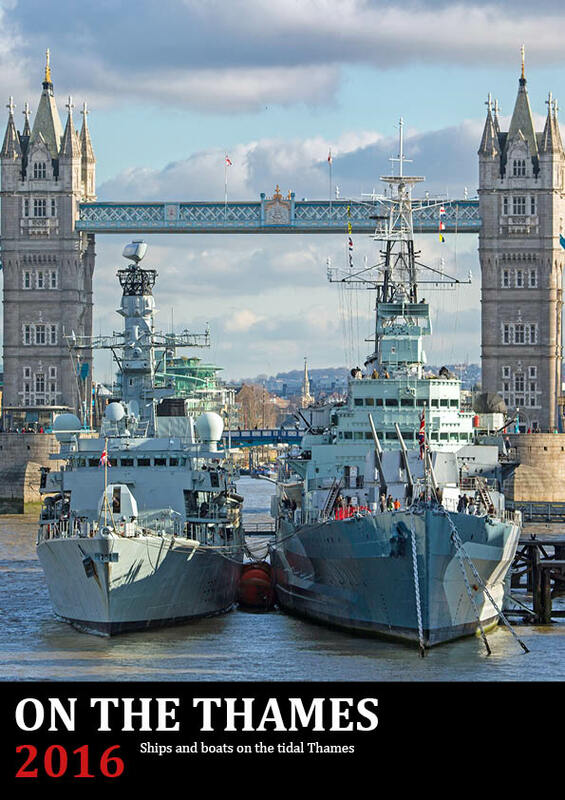 Another Type 23 - HMS St Albans - appears alongside HMS Belfast on the front cover of the On The Thames 2016 calendar, available now.